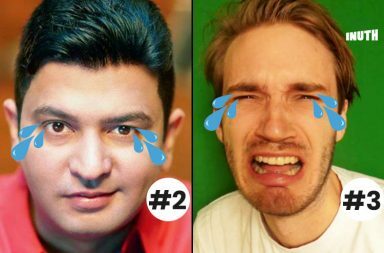 T-Series' Bhushan Kumar was about to pop the champagne, when he found that a channel had surpassed the top 2 channels to amass 99.9 million subscribers. Created by Zoya Akhtar & Reema Kagti, Made In Heaven is the third original series by Excel Entertainment after Inside Edge & Mirzapur. 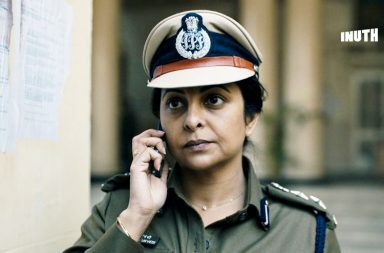 Directed by Richie Mehta, the 7-part miniseries 'Delhi Crime' will be available for streaming on Netflix from March 22, 2019. 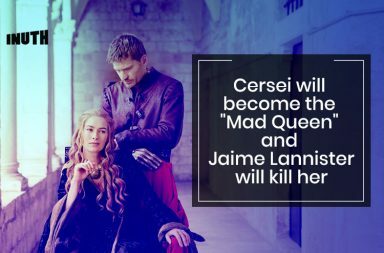 The eighth and the final season of Game of Thrones is set to premiere on April 14, on HBO. 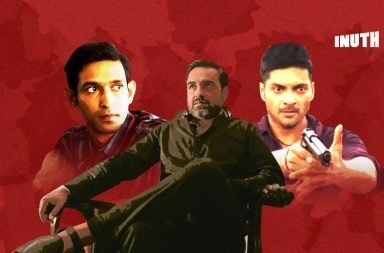 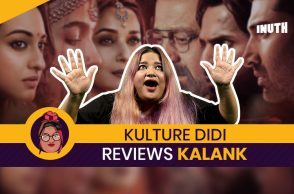 A gorgeous ensemble aided with gut-spilling violence and sharp, focused writing means that Mirzapur is ripe for binge-worthy platforms. 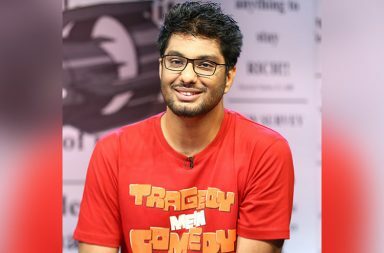 Gursimran Khamba was accused by an ex-girlfriend of 'emotional blackmail' and also making attempts to force himself on her. 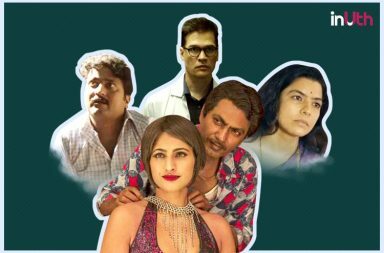 Sacred Games' viewership is reminiscent of Netflix's flagship shows like Narcos & Dark, that are majorly in Spanish and German respectively. 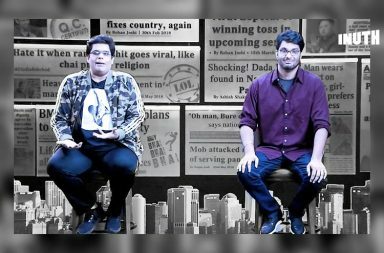 While Gursimran Khamba is set to be on a temporary leave of absence, Tanmay Bhat is apparently stepping away 'until further notice'.